Home \ News \ Seasoned Firewood Logs: Eco-Fuel! Three ways in which you’re helping to protect the environment by making firewood logs your fuel of choice. You may be thinking of someone taking out the recycling… but we highly doubt you’re imagining somebody throwing a log onto a fire. It’s possible for us to grow and harvest firewood just as fast as we use it. It’s a renewable energy source. With the world’s reserves of fossil fuels running out at an alarming rate – perhaps even within our lifetimes – the use of renewable fuels like firewood needs to become increasingly widespread. By switching from a fossil fuelled appliance such as a gas boiler to a wood-burning stove, you can take a step in the right direction towards a greener energy future. Firewood production even helps to mop up the CO2 created when fuel is burned. As we all know, trees consume carbon dioxide and give out oxygen. 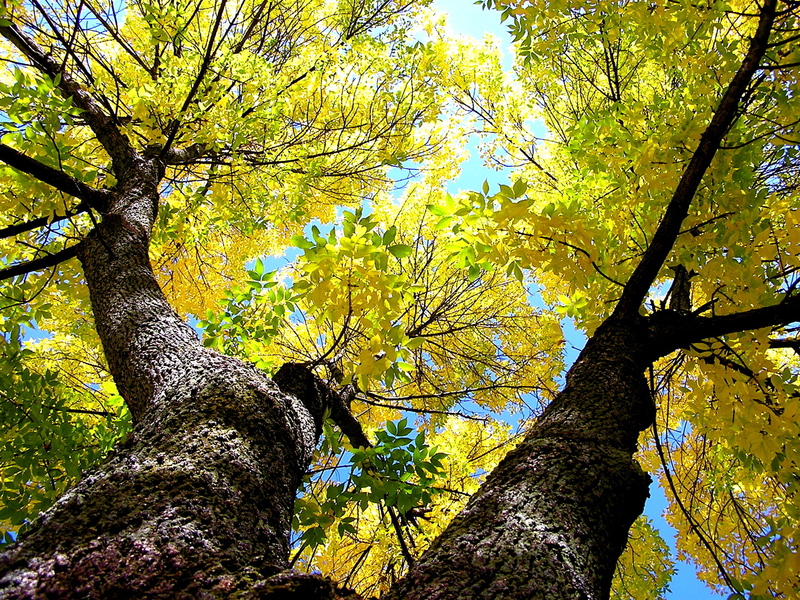 The more trees we grow for use as firewood, the greater the amount of carbon dioxide emissions mopped up in the process. This makes firewood a far greener fuel than oil or gas, which create emissions without ever absorbing any CO2. To get good efficiency and quality performance out of a hardwood log, thorough seasoning is vital. We’re not talking salt and pepper here. 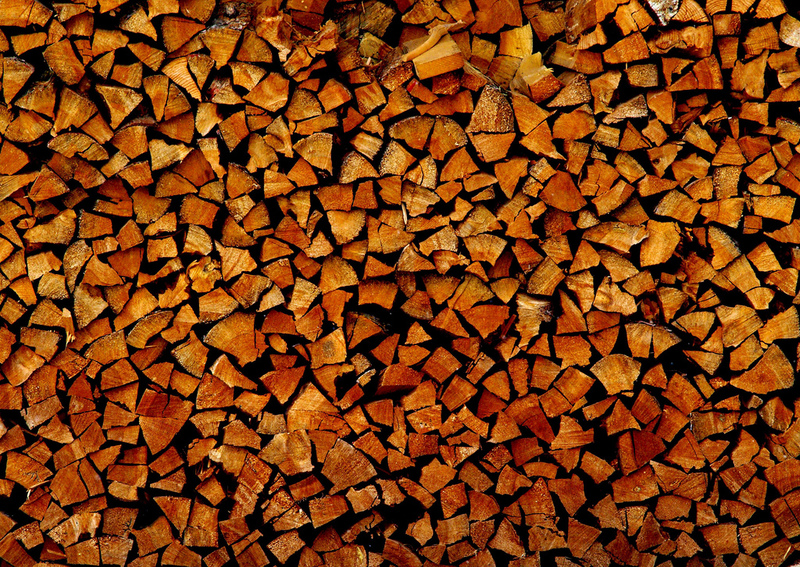 To ‘season’ firewood simply means to store it in a dry woodshed for a long period of time – typically a couple of seasons. When wood is freshly felled, it contains a high moisture content, which means it will burn relatively inefficiently and release high volumes of smoke. Seasoning in a well-ventilated woodshed typically leads to a reduction in moisture content of up to 80%, meaning that the wood doesn’t just burn more cleanly, it’s also far more energy efficient. Needless to say, we consider the thorough seasoning of our stock to be a top priority. The seasoning process significantly reduces the weight of hardwood logs, meaning much less motor fuel is used up in the process of transporting the logs from woodland to customer, compared with the consumption required to transport the same quantity of unseasoned logs – another eco-benefit! Our firewood logs are locally sourced, which ensures relatively low levels of motor fuel consumption in the transportation process. Responsible harvesting of wood within our woodlands creates more space for numerous species of bird, bee and butterfly – some of which are considered endangered. 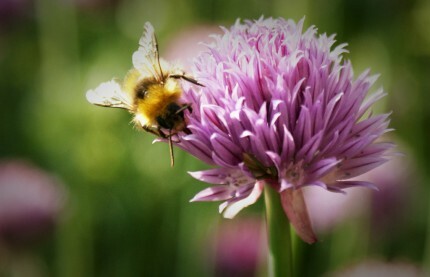 Sparser areas within a woodland allow more sunlight to reach the ground, nourishing plants and encouraging insects and small animals as a result. Responsible logging creates a combination of sparsely and densely wooded habitats, which has a positive impact on biodiversity. 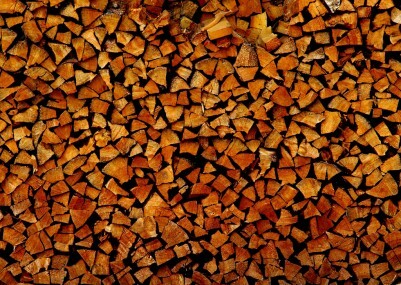 Kiln dried ash makes for superb, high-efficiency firewood. Image © calliope on Flickr. Seasoning takes place in a dry, well-ventilated woodshed. Image © kekko64 on Flickr.